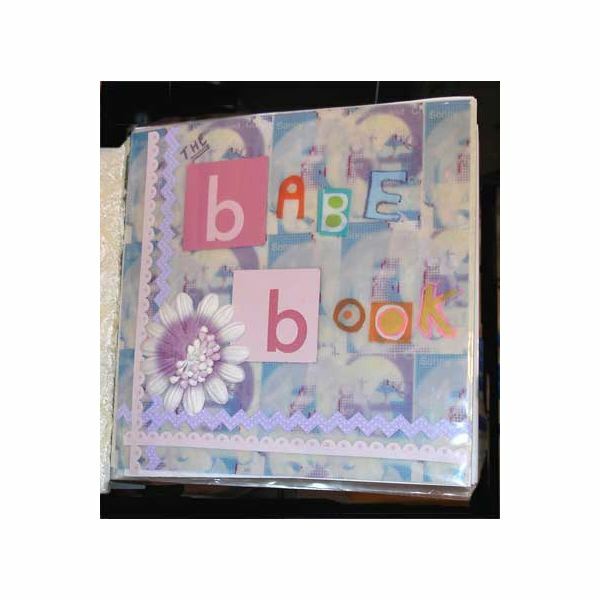 You’ve just finished your scrapbook page, and you want to share it with all of your friends and family, especially if they’re included on the page. But, how do you do that without personally going to their house? Well, here are some tips on how to photocopy a 12X12 scrapbook page. While you can simply go down to Kinko’s a make a copy, it’s going to cost you. And, generally, color copies for this type of work runs about $5.00 per page. Plus, these types of copies may not be of very good quality unless you decide to go for high-end laser copies, which could cost you more. As opposed to simply heading to the neighborhood copier, you should think about buying from a company that will save a digital copy of the scrapbook in case something happens. One such company is Scrapbooks to Share. This company will scan your scrapbook pages, and they will then make digital images of the scrapbook. They will also correct any color issues and adjust the size of the pages if necessary. Plus, they will keep a digital backup of your file if you want additional pages printed or in case the original is lost or destroyed. Another way to digitally save your scrapbook page is by scanning it and saving it on your hard drive or back-up hard drive. This will also allow you to email the page and send it via email. And, you’ll always have a copy on hand. If your scanner is a little smaller than your page, you may have to trim the page itself or just not scan the outer edges. Place the page face-down on the copier’s glass, and be sure to follow the alignment markers to ensure that you’re capturing the entire page. Use the reduction ratio button to make sure that your page will fit on a 8.5 x 11 paper. Or, use legal size (11×17) paper to fit more of your scrapbook page. To ensure that you are copying all that you want, always start with a black and white copy of the page, and adjust as necessary. You may also keep the copier set at 100 percent, and just copy the pages bit by bit. Then, you can trim off the edges and tape the paper together. Another way to photocopy your scrapbook page is to take a digital picture of the scrapbook. Upload the pictures to your hard drive or portable hard drive. You could also burn the image to a CD. You can now either print the image out yourself, or take it to a photocopy company for a higher-quality image. This will also allow you to keep a copy of your page and send the image to friends and family.